Welcome To SoapLab Malaysia Soap Classes Enquiry Page! We have few classes that is taught by our pharmacist & Co-Founder: Nisha Patel. The classes will be held on weekends (usually Saturdays) at our premise (warehouse) in Subang Jaya. 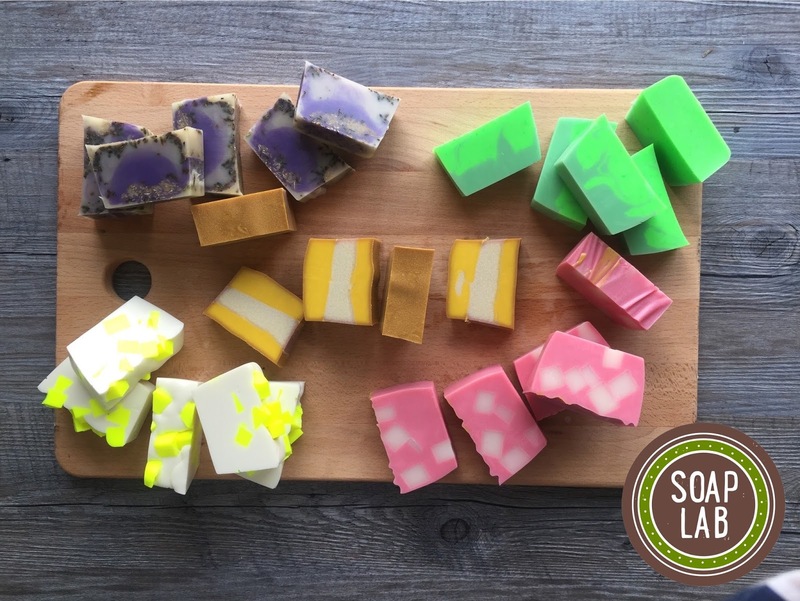 "Soap making classes by Soaplab was very informative and easy to understand while uncovering a whole new amazing world. It takes away the mystery while being fascinating at the same time. 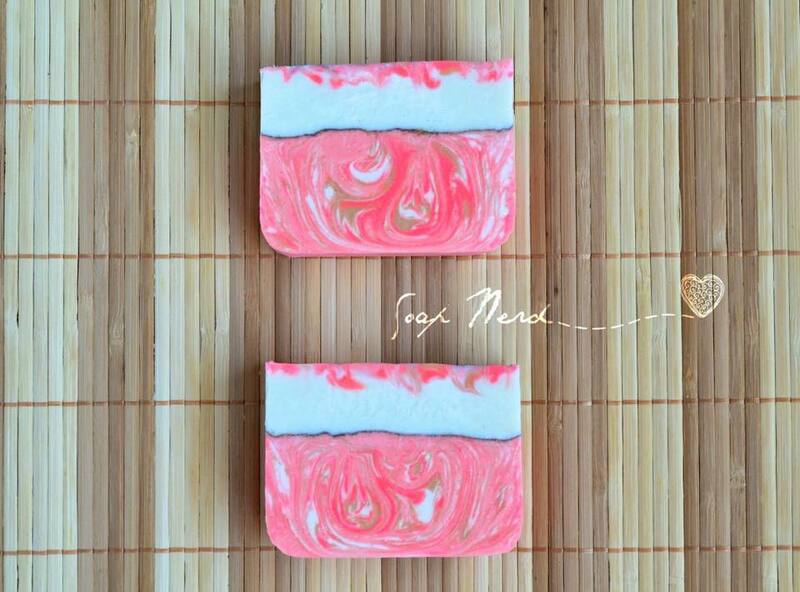 "Thank you SoapLab. Your step by step guidance on making soap has made it easier for me to practice it at home. It is worth every dollar spent! Tq again SoapLab!" -Hani Rashid. Usually if learning how to make soap with another teacher; they will give you an existing recipe that you just follow. i HATE THAT! For me if you are paying you should get the full knowledge! So in this course you learn and will be creating it your own! If you get someone to do the formulation for you it costs easily rm60000-80000/recipe. If you get a company to do oem for you they can use your recipe for someone elses product. So easier to get counterfit product. Therefore with this formulation course: everything is a secret that only you and your company knows! Its one of its kind and ive checked: no one in the world is doing it. those who dont want to learn and wants things easy. What Will You Bring Back After Class? Don't worry. unlike other classes this class will have a group created specifically for your class so that you can ask the teacher (Nisha) questions incase you have any after the class. This group will be conducted via FB group and the teacher will answer any enquiries you may have about this class within 24 hours. This group will be for 6 months so that there is more than enough time for you to ask any questions you have before launching your business. 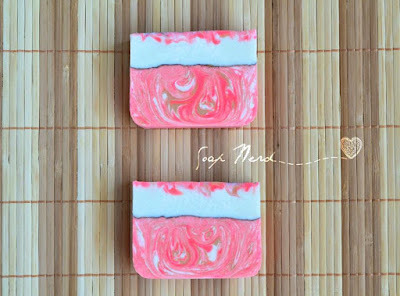 *Everyone will be making their own soap. This is a very personalise course where there will be 1 teacher for every 5-8 people to guide you better. *cancellation (full refund) 7 days before class only. After that (half refund). Three days before class no cancellation allowed. No changing dates 7 days before class. does material include the soap mould and other apparatus? are we allowed to bring the mould home? Are we making soap from scratch or we are using the soap base? Hi there, may I know how long is the class duration? and how often do you have a class? hi the class duration is frm 9am-4pm. and after that there is 6 months fb grp consultation for consulting the teacher on formulations and homework submission etc. any classes fall on weekdays? 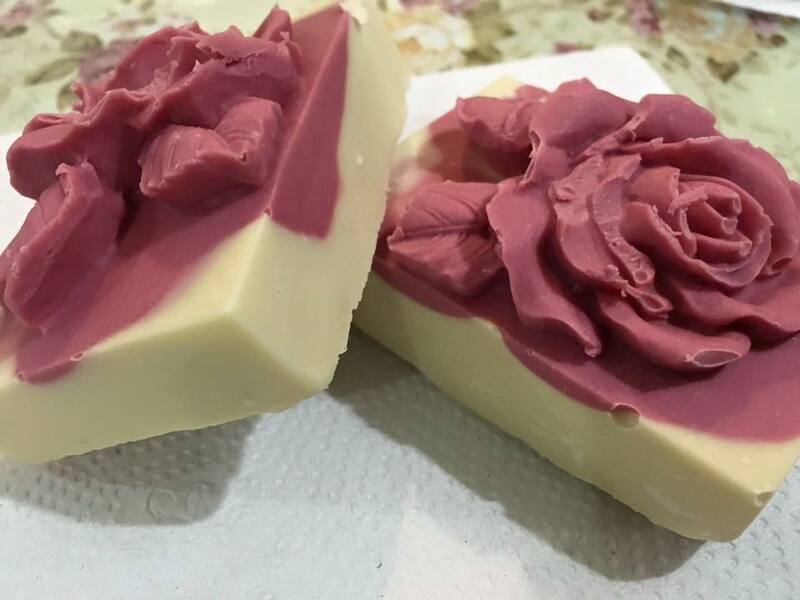 Am from Chennai India and am interested in taking the soap formulation classes. What is the procedure and is this a certificate course? 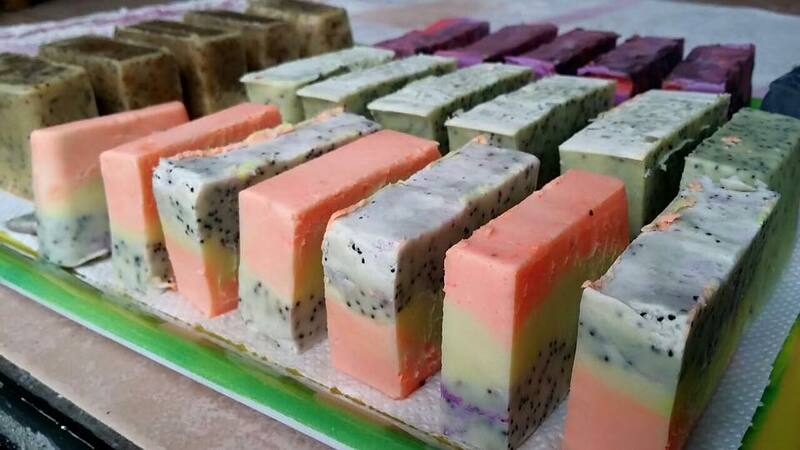 Are we able to buy materials for soap making on the day itself before we go home?